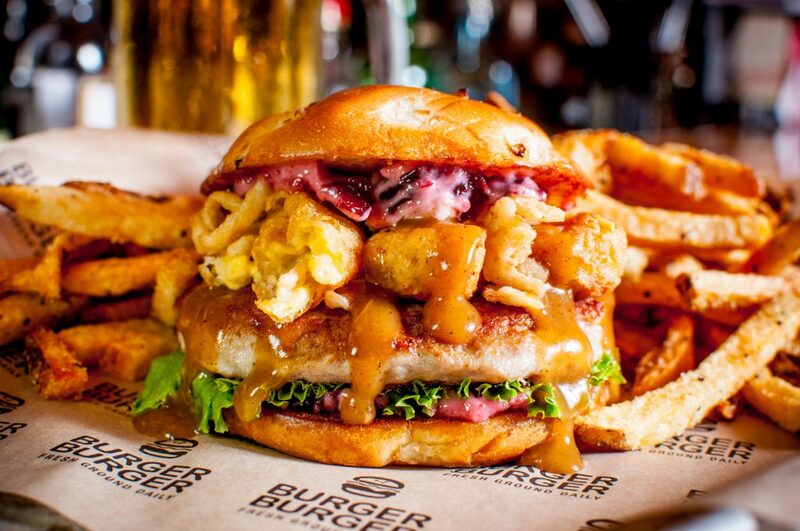 Photographed for Burger Burger located in the Mall of America, this burger was called “The Gobbler”. It was featured in November of 2016 as a limited time promotion in the spirit of Thanksgiving. This image was also featured in a National Geographic publication “Awesome 8”.